Many VA borrowers know that the VA home loan doesn’t require a down payment. 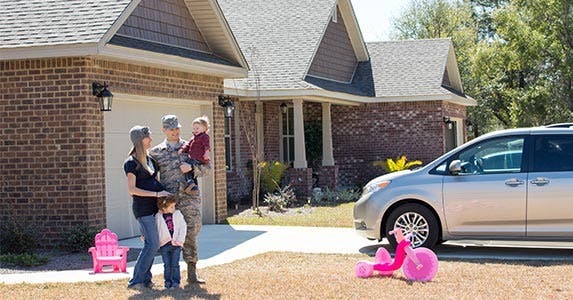 Indeed, the U.S. Department of Veterans Affairs, which guarantees this type of mortgage, is practically famous for its zero-down option, which opens the doors of homeownership to veterans, active-duty service members, surviving spouses and other VA-eligible buyers. 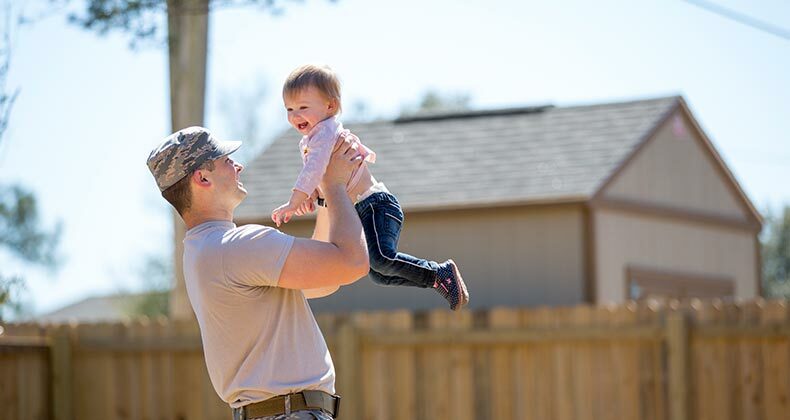 Many VA borrowers have little or no cash to purchase their first home. VA loans also don’t require mortgage insurance, which is usually the case when you don’t put down 20 percent. Though a down payment isn’t required for a VA loan, borrowers can still make one. Should they? 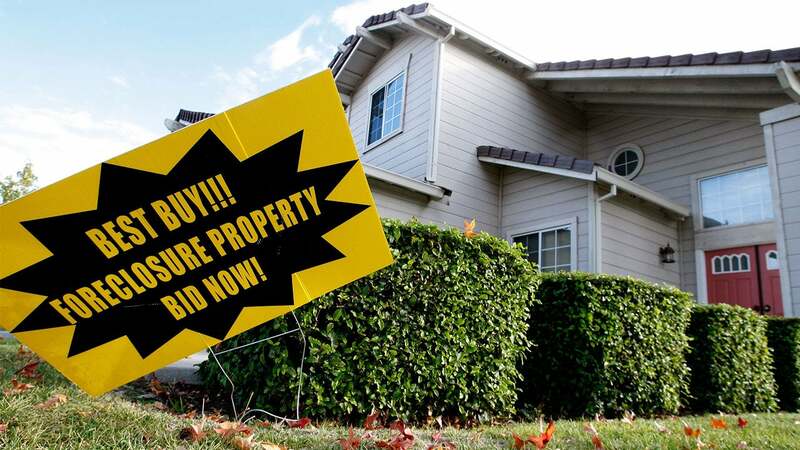 Or is the no-money-down strategy so attractive that a down payment never makes sense? The answer depends on the borrower’s type of military service, homeownership experience, cash position and other factors. 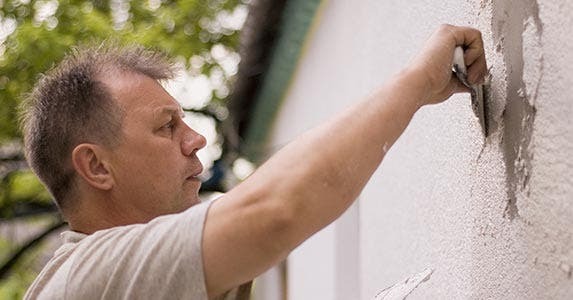 Bankrate analyzes the pros and cons of coming up with a VA loan down payment. The main benefit of making a down payment is paying a lower funding fee. The funding fee supports the loan guaranty, which encourages lenders to offer VA loans at lower rates and with easier qualifying guidelines. Borrowers typically finance their funding fee as part of their loan amount rather than pay it upfront at closing. VA borrowers in the Reserves or National Guard pay a slightly higher funding fee with or without a down payment. Borrowers who have a service-connected disability are generally exempt from funding fees. Thinking about refinancing your mortgage? Compare mortgage rates at Bankrate.com today. The funding fee for eligible first-time homebuyers is 2.15 percent of the loan amount with no down payment. With a 5 percent down payment, the fee is reduced to 1.5 percent. With 10 percent or more down, it drops to 1.25 percent. The funding fee is 3.3 percent for VA buyers who use the program to buy their next home if they don’t make a down payment. With a down payment, the funding fee for subsequent-use again drops to 1.5 percent with 5 percent down, and 1.25 percent with 10 percent down. For example, the monthly principal and interest payment for a $200,000 home loan with no down payment, a 3.5 percent interest rate and 30-year term is $898. Financing the 3.3 percent funding fee adds $6,600 to the loan amount and raises the payment by $30 to $928. A 5 percent down payment reduces the fee to $3,000 and the payment to $912. That means the borrower would save about $16 each month. Don’t forget that a down payment also lowers the borrower’s base loan amount and monthly mortgage payment. 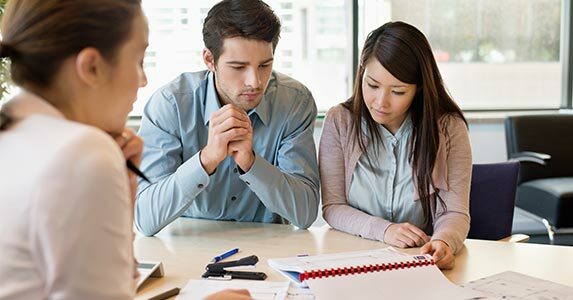 “The 5 percent down payment factors in (to the savings) as well because you’re financing 5 percent less,” says Mike Dill, corporate trainer at Guaranteed Rate, a mortgage company in Chicago. For borrowers who need to “target their payment within a certain range,” to use Dill’s characterization, a down payment could mean the difference between qualifying for the loan and not qualifying. Find your dream home? 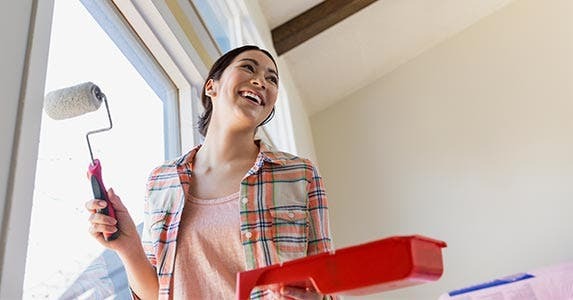 Compare mortgage rates at Bankrate.com. A down payment could make it easier to sell a home if the buyers want to move before they build equity through monthly payments or appreciation and without paying closing costs out of pocket. Closing costs to sell can be 6 percent or more of the home’s value. 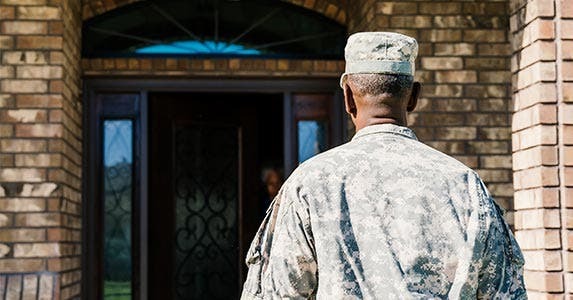 “If you didn’t have any equity, potentially you’d have to write a check for that amount,” says Michael Frueh, director of loan guaranty service at the VA in Washington, D.C. 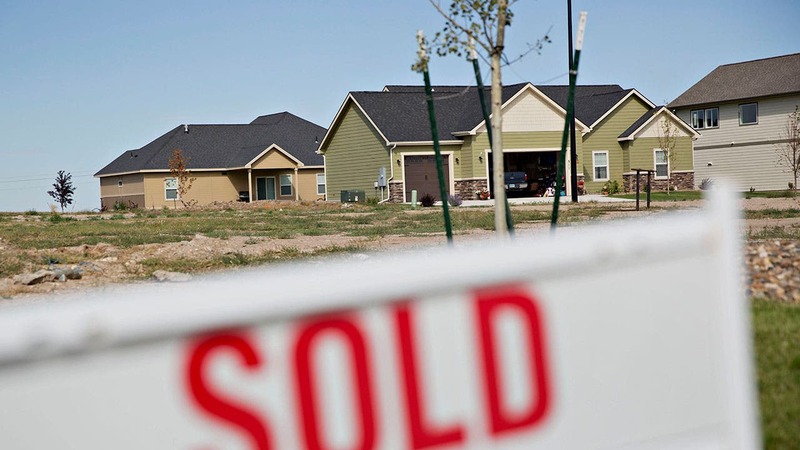 The alternative could be a default or even foreclosure. Despite these advantages, only 22 percent of VA buyers made a down payment in 2015, according to Frueh. The other 78 percent bought with no money down. The VA doesn’t track how many subsequent-use borrowers rolled over equity from a prior home they sold toward a down payment. Frueh says the average VA borrower has only about $10,000 at closing. That cash might be better used for home-related purchases, repairs or other purposes. Looking for a place to park your cash? 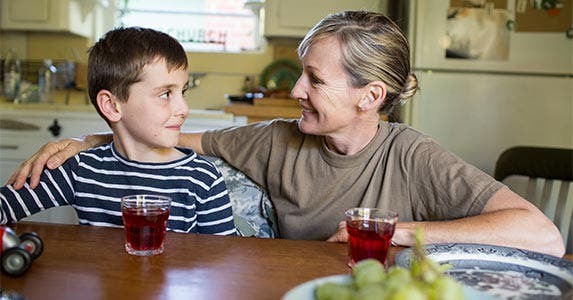 Compare CD rates at Bankrate.com today. Borrowers could invest the money they didn’t use for a down payment in other assets or use it to pay off consumer debt, such as an auto loan, credit card or student loans. A borrower who purchased a $200,000 home and later sold it for $300,000 could net $80,000, use $30,000 to make a 5 percent down payment for a new $600,000 home and keep $50,000 in cash, tax-free.